ABSTRACT: This document details the abstract for a study on zombie narratives and zombies as units and their translation from cinemas to interactive mediums. Focusing on modern zombie mythos and aesthetics as major influences in pop-culture; including videogames. 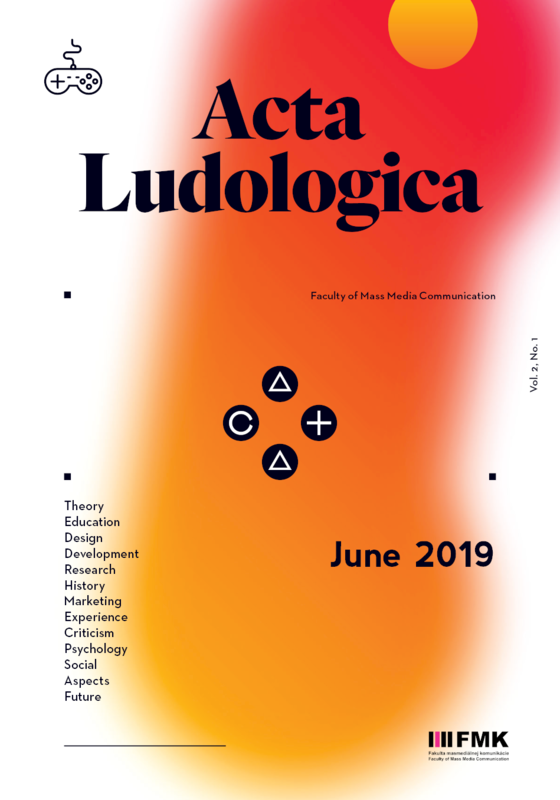 The main goal of this study is to examine the applications of zombie units that have their narrative roots in traditional; non-ergodic media, in videogames; how they are applied, what are their patterns, and the allure of their pervasiveness. KEY WORDS: case studies, cinema, narrative, Romero, unit operations, videogames, zombie.